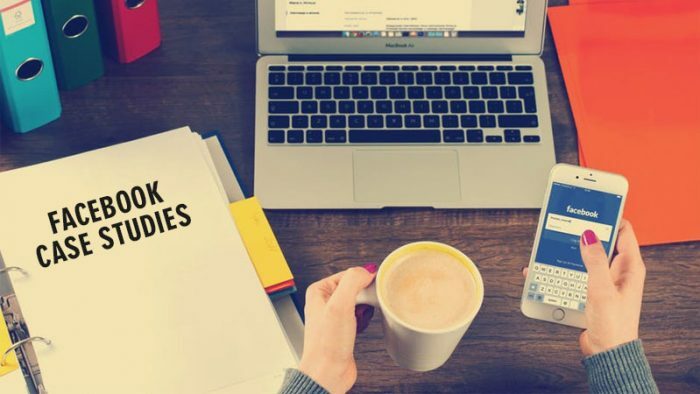 Here are 5 Facebook case studies of brands that successfully executed their campaigns on Facebook and saw great results. Sandeep Bhushan, Director, India and South Asia, Facebook last week addressed media at the Discover Growth event to discuss key steps focused on growth marketing and how Facebook solutions can help businesses drive growth. Discover Growth offers a a huge variety of customized ads for different purposes and objectives such as, generating demands for product and services, acquiring leads, acquiring app installs, and driving sales online and offline. To increase traffic to its app and website, Jabong wanted to engage with its customers and potential buyers on a deeper and more personalized level. The aim of its month-long campaign was to increase customer acquisition, transactions and retention. 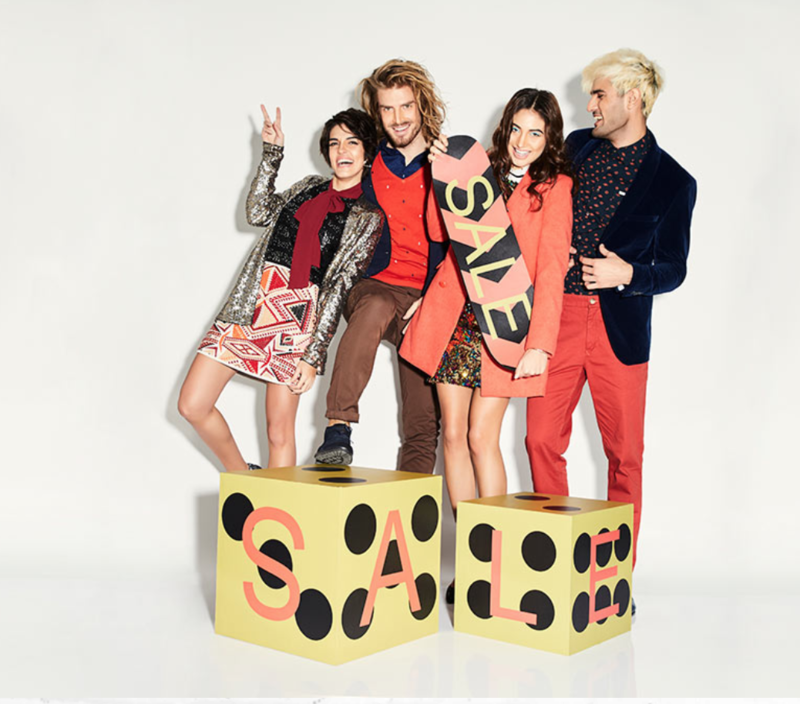 Jabong relied on Facebook to help it achieve media efficiency by targeting high-quality audiences with products that helped convert purchase intent into sales. In the campaign that ran through April 2017, Jabong significantly boosted its bottom line by reaching out to the right people with the right products. The e-commerce company doubled its customer acquisition and saw a 5-fold increase in app activation rates after Facebook became its lead marketing channel. 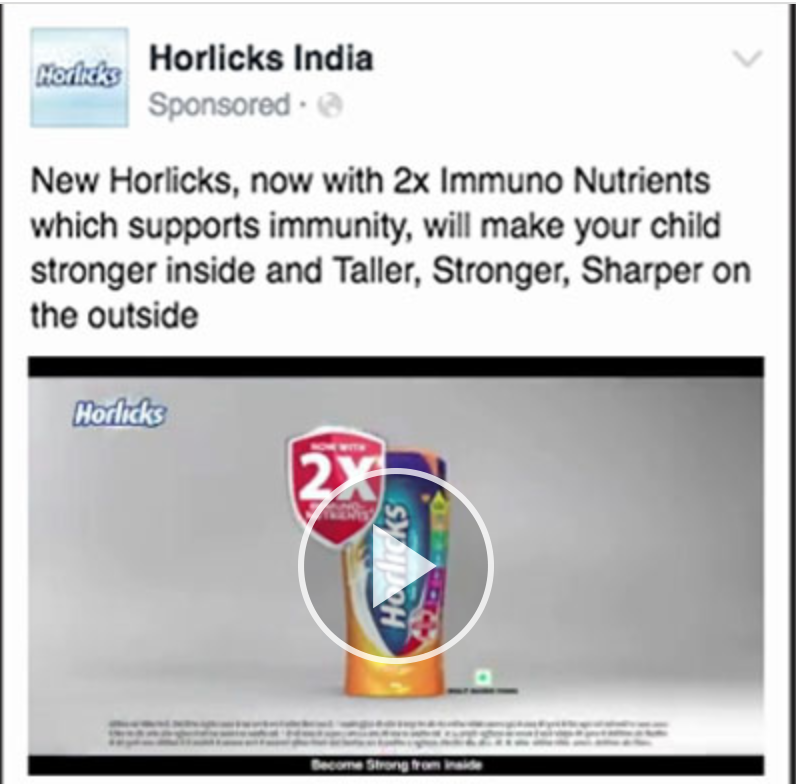 Horlicks India measured the impact of Facebook ads on brand metrics with a modified brand track study from IMRB traditionally used for measuring TV campaigns, and found that Facebook with TV yielded better results than TV alone. Measured by IMRB, the results between June 2–July 15, 2016 include, 61 percent higher campaign reach from Facebook and TV than from TV alone, 58 percent higher top of mind awareness from Facebook and TV than from TV alone and 17 percent higher consideration from Facebook and TV than from TV alone. Raymond wanted to increase sales in 4 of its physical stores by encouraging people to visit its outlets. Raymond’s 3-week lead ad campaign from October 27–November 15, 2016 used lead ads, which brought people into 4 of its stores and generated amazing results, including, 78 percent increase in sales for stores within the target radius and 58 percent increase in store walk-ins. In order to launch SuperNet 4G, Vodafone ran a campaign on Facebook, TV and other channels, and discovered, through a Millward Brown Cross Media study, that Facebook delivered higher incremental reach than TV. The telecom operator wanted to measure the incremental reach, cost-efficiency and efficacy of Facebook compared to other media channels. Vodafone worked with Maxus and the Facebook team on its SuperNet 4G cross-media campaign, which ran from March 14–April 3, 2016. 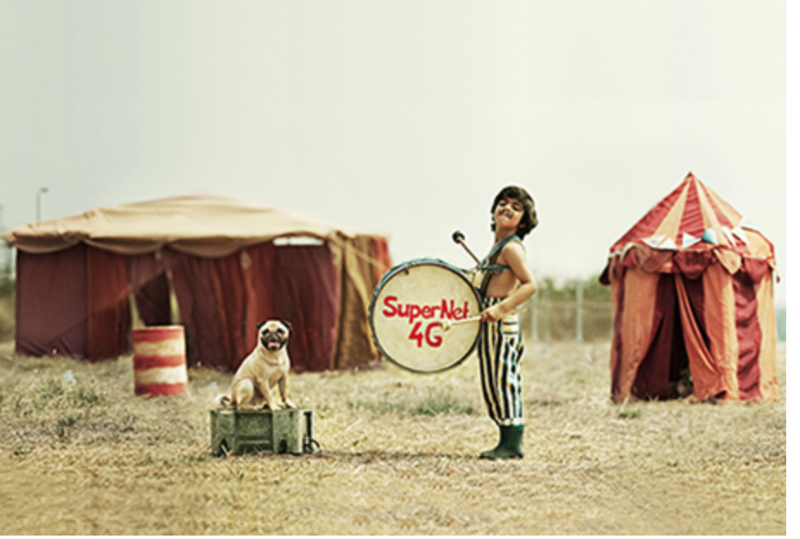 The campaign featured an Indian boy and the brand’s iconic pug in a series of short, quirky videos. To reach specific audiences that TV could not reach effectively, Vodafone used Lookalike Audiences to target people with a similar profile to its current subscribers. The result was great, there was a 23 percent lift in brand association and 3.5 percent incremental reach over TV. 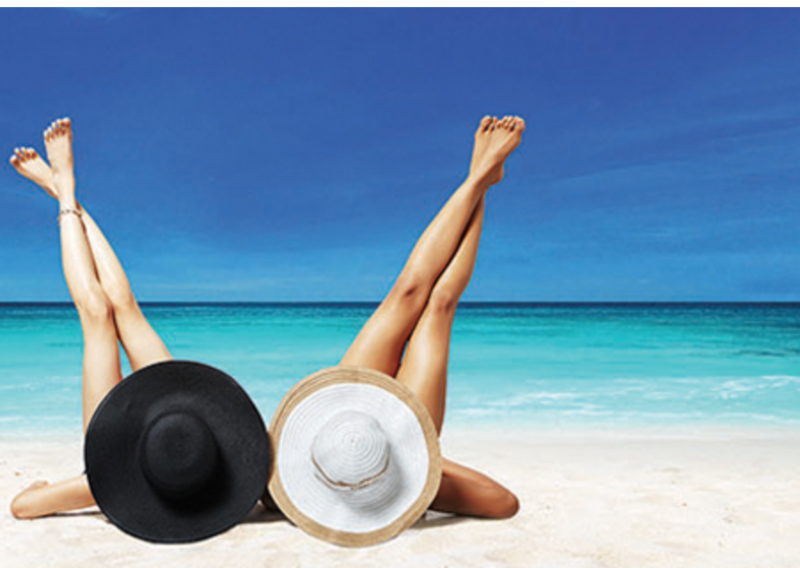 Veet India ran a 4-week campaign and discovered that advertising on Facebook resulted in an 11 per cent increase in in-store sales. In the first half of 2016, Veet ran a “Girls on the Go” campaign across television and digital channels and was impressed when it resulted in a 22% growth in year-on-year sales. Excited by these numbers, Veet decided to run a second campaign so it could dive into the results a little deeper. The brand particularly wanted to know how effective the Facebook ads were in driving in-store sales, and how many people it had to reach on Facebook—and how often—to achieve a positive return on investment. 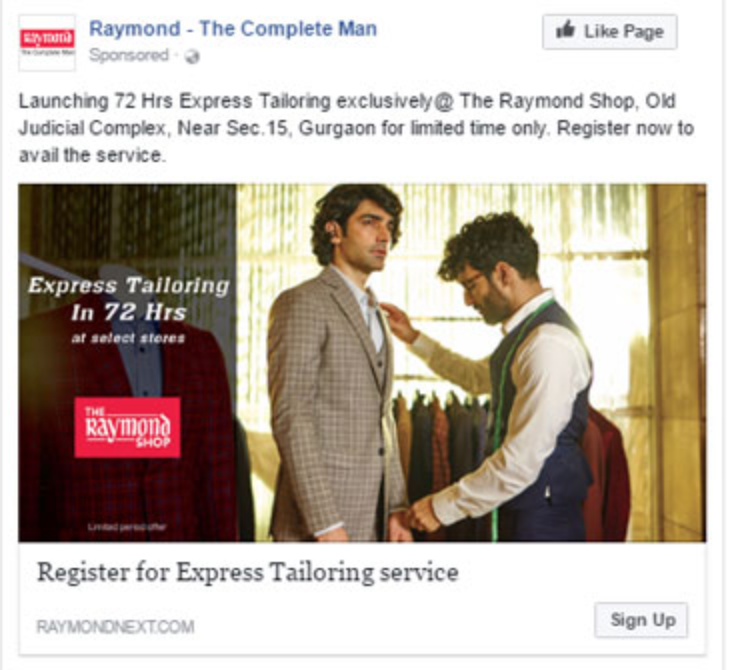 Between July–August 2016, the brand achieved these impressive results:11 percent uplift in in-store sales in Delhi attributed to Facebook (as measured by Nielsen using a Matched Market Test) and 1.4X return on investment (as measured by Nielsen using a Matched Market Test). Here are some of the successful Facebook case studies that we all can learn from. If you know of any campaign case study that needs to be added to this list let us know on team@socialsamosa.com or in the comments below.